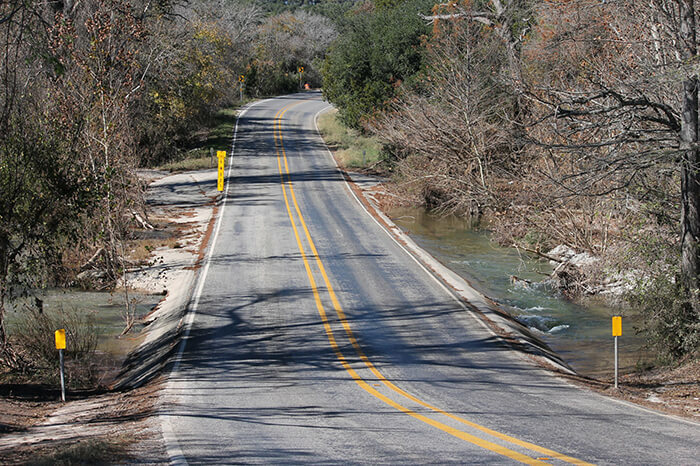 The overall purpose of this FM 150 corridor study is to plan for expected growth in travel demand while preserving the character of the FM 150 Corridor. It is a proactive approach to begin planning for the future now. The first phase of work involved working with a Citizens Advisory Panel and community stakeholders to identify transportation issues and community assets within the corridor and to develop high-level segment and intersection concepts that increase safety and efficiency within the corridor while preserving its character. The second phase of work focused on further defining the concepts defined in the first phase of work through the development of preliminary planning alignments and intersection improvements. 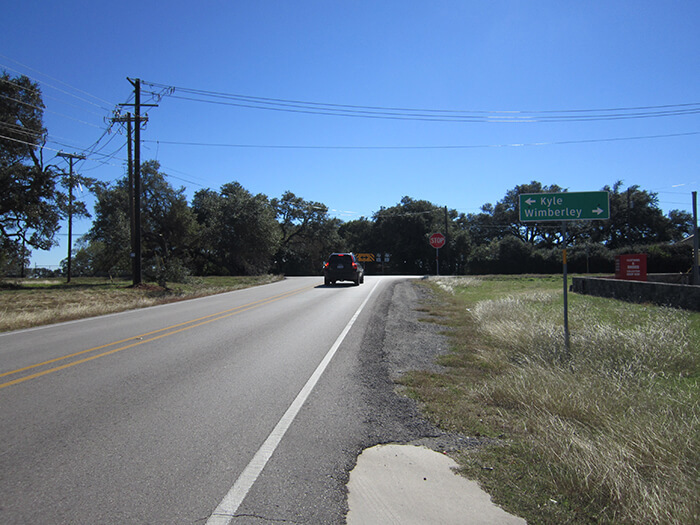 KFA directed a multi-firm, multi-disciplinary team assembled to develop a corridor plan and nature and character plan to address the capacity and safety performance of the FM 150 West Corridor from the vicinity of Arroyo Ranch Road to Ranch Road 12 in Dripping Springs. The intent of the study was to work with the community to allow its character to define the future location and design of the roadway, not let the location and design of the roadway define the character of the community. Throughout Phase II, corridor-wide and context zone-specific guidance was developed to maintain the character of the corridor, which included preserving the area’s rural qualities, minimizing impacts to community resources and character, maintain a rural feel and use curb and gutter sparingly, and following Dark Sky principles when using lighting. Target speeds for each context zone were identified and these were used to help guide the design of the corridor while preserving flexibility. As part of phase II, concepts for the FM 150 corridor were developed through an iterative process with CAP and public. The second phase of work focused on further defining the concepts defined in the first phase of work through the development of preliminary planning alignments and intersection improvements. The intent of the study was to work with the community to define the nature and character of the roadway before identifying needed improvements as a means of not allowing the location and design of improvements define the character of the community. A corridor-wide and context zone-specific guidance was developed to maintain the character of the corridor.